Mark Niemierko, the leading event and wedding planner, hosted the who’s who within the UK’s wedding industry to celebrate the arrival of Oscar de la Renta’s bridal collection to London. Anyway, it’s been a brilliant couple of weeks for wedding submissions and one I loved most was from the very lovely Joseph Hall. I know you’ll love Simon and Gemma’s Bristol wedding – it’s simple and elegant and the images are wonderful. They’ll make you smile too: I don’t often say this, but watch out for the gorilla! Have you used Pinterest for your wedding planning? 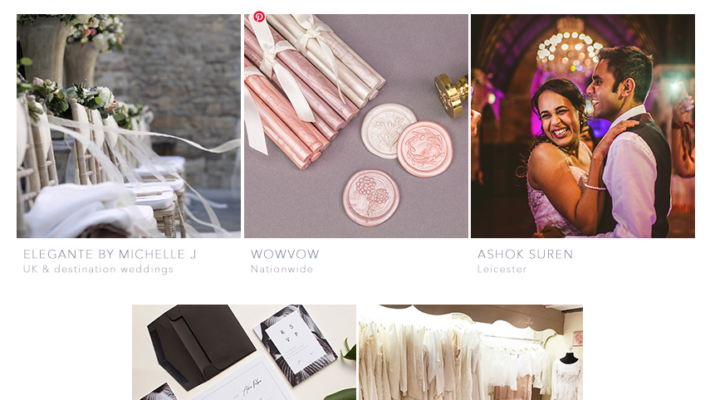 I’m wondering whether I should include some of my favourite boards on this weekly* best wedding blogs feature. I’ve been pinning a lot this week and added a lovely new Pinterest button to the blog too! The old one was a piddly little thing which sat in the corner doing nothing, hehe. Anyway – let me know if you’d like more Pinterest boards in here! I love the calligraphy right at the top of this wedding blog! 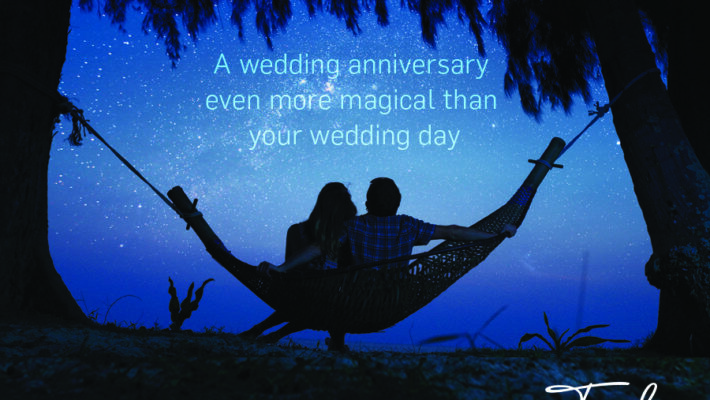 Rainbow Club gives you the chance to win the honeymoon of a lifetime! It’s competition time! Rainbow Club have a fantastic prize for you, in association with Sandals resorts. Fancy winning a honeymoon, anyone? Then here’s how you can enter! You were going to buy shoes or accessories from the very lovely Rainbow Club anyway, right?! Win the honeymoon of a lifetime with Rainbow Club! It’s not every day you get the chance to win the honeymoon you’ve been dreaming of since you were little but thanks to the lovely folks at Rainbow Club this dream may be about to become a reality! Birdcage wedding invitation idea – Tickled Pink! I was browsing wedding invitations online last week and saw these gorgeous birdcage invites to share with you – I think you’ll love them! They’re from Tickled Pink in Leicester. Tickled Pink Designer Nikki told me a little about them – to find out more visit the link at the end of the blog post. I just love all the detail in this design – from the cute little bird and cage to the invitation format and styling. It’s fab! The colours are lovely too – it’s a great summer wedding invite, isn’t it?! Springtime, anyone? I think the whole country is holding its breath and waiting for cherry blossom, sunshine and open windows! 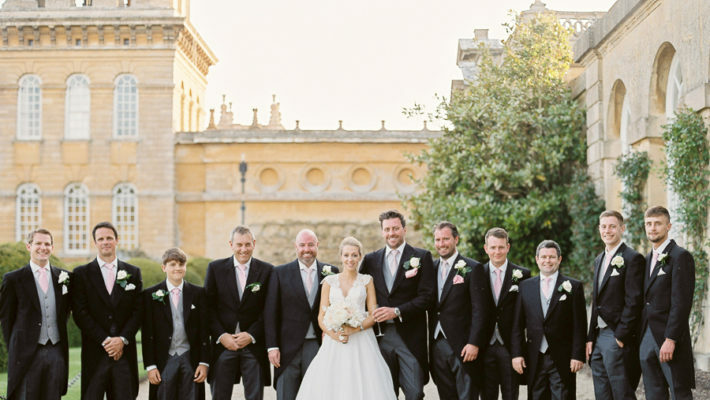 So while we all shiver and look wistfully outside, here’s a little spring wedding blog inspiration for you all. 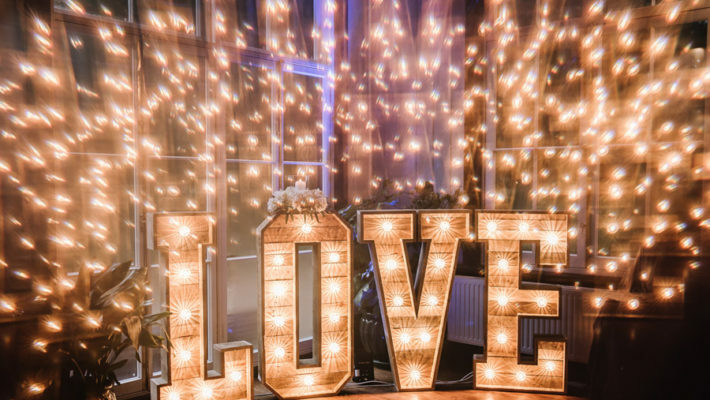 Wedding fairs are changing, with the traditional hall full of nervous exhibitors and white table cloths taking a back seat. (Yay!) 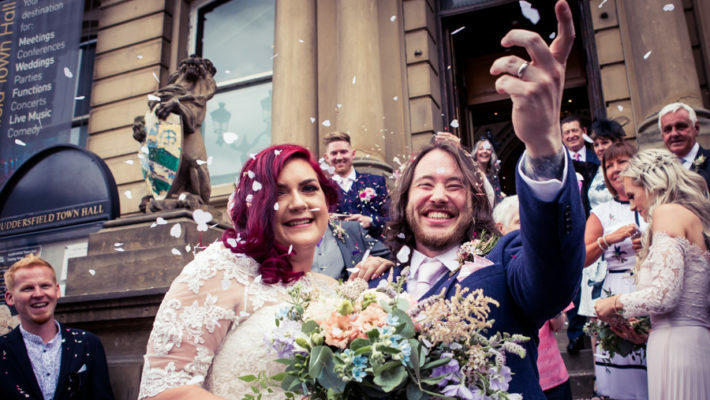 Events like Zoe Lem’s vintage wedding fair have taken centre stage, and their creative approach to planning is a refreshing change – as well as being a huge success and inspiration! Championed by top wedding blogs like Love My Dress, Zoe Lem’s Vintage Wedding Fair takes place in April. Will you be there? A unique wedding fair with an emphasis on education takes place this April in London. The fifth Zoe Lem Vintage Wedding Fair brings together the best suppliers and experts in the industry. This event will not just showcase glamorous trends, it will help each bride find their vintage style and push a personal twist on their enduring elegant trend. 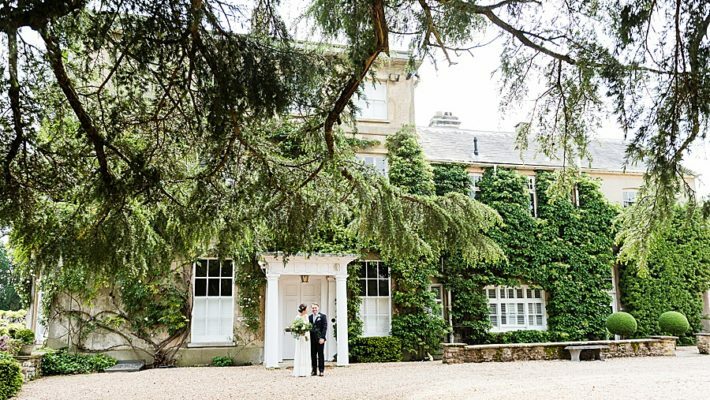 Focus on… our wonderful English wedding venues in all their glory! Hello lovely you! 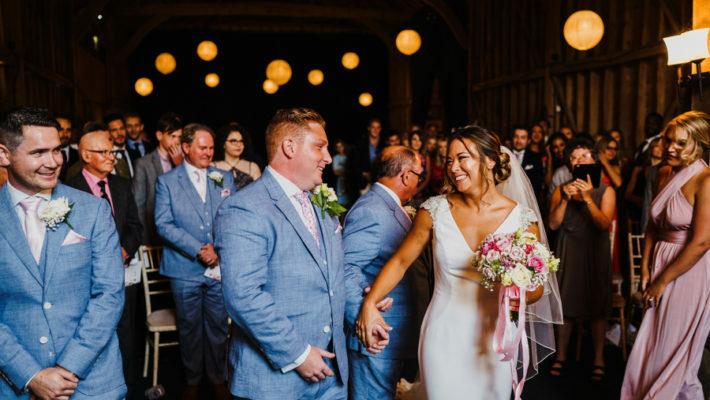 It’s time to set feet firmly on the ground once again with our ‘Focus On’ series about the moments that make a wedding. This time we’re looking at wedding venues… and odd choice perhaps, but venues play a huge part in creating the atmosphere of your wedding day. From rustic and cosy to chic city locations, English wedding venues come in all shapes and sizes. These are some favourites!